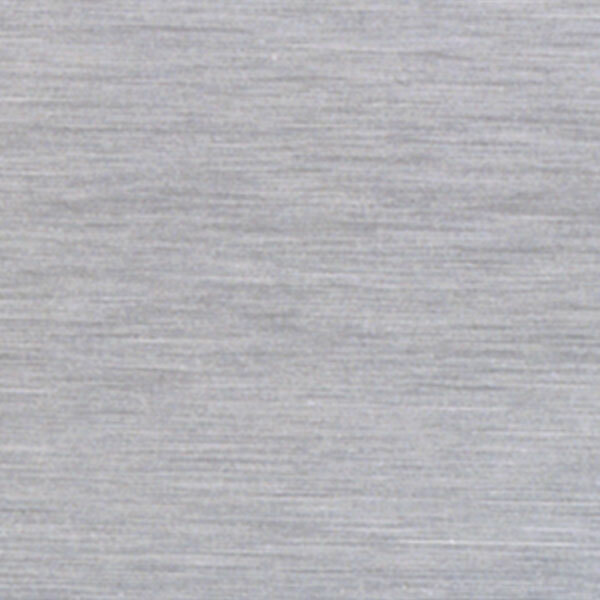 Combine the strength and durability of aluminum with either wood vinyl or veneer to frame your memorabilia. 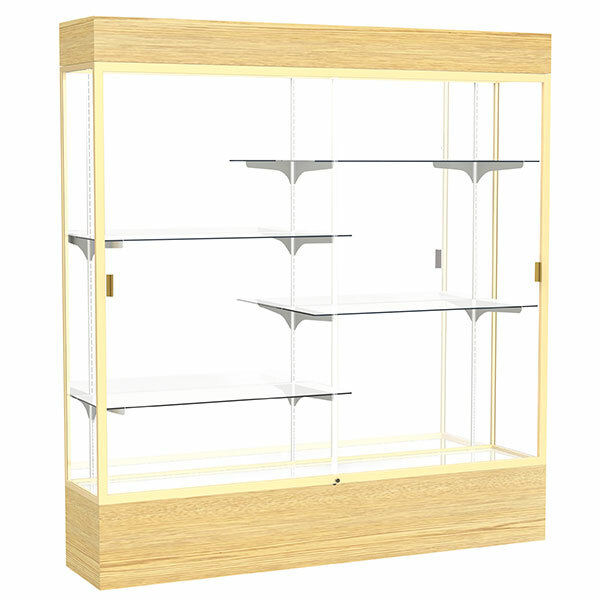 Illuminate and customize your display with a lighted cornice and adjustable shelving. 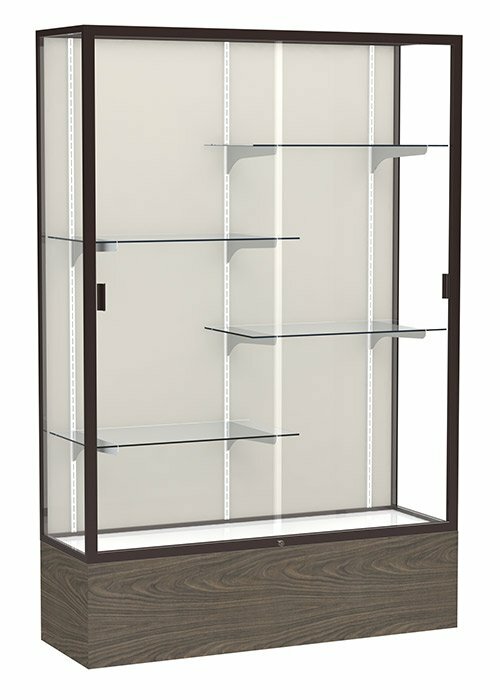 Reliant integrates well in both traditional and contemporary settings, with its clean, uncluttered appearance. 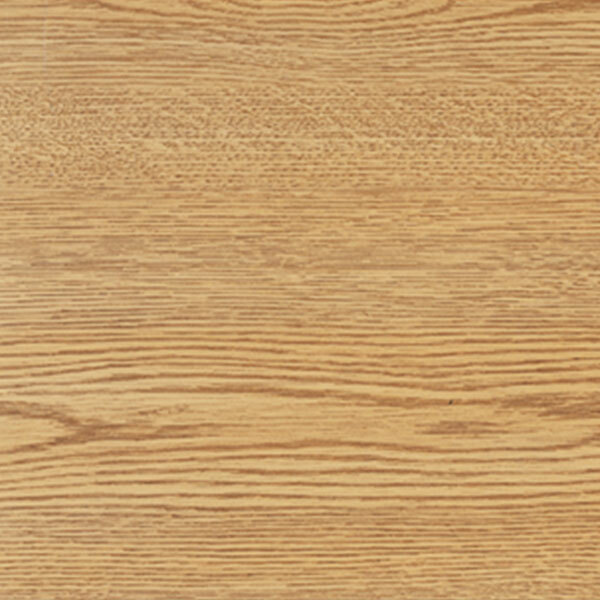 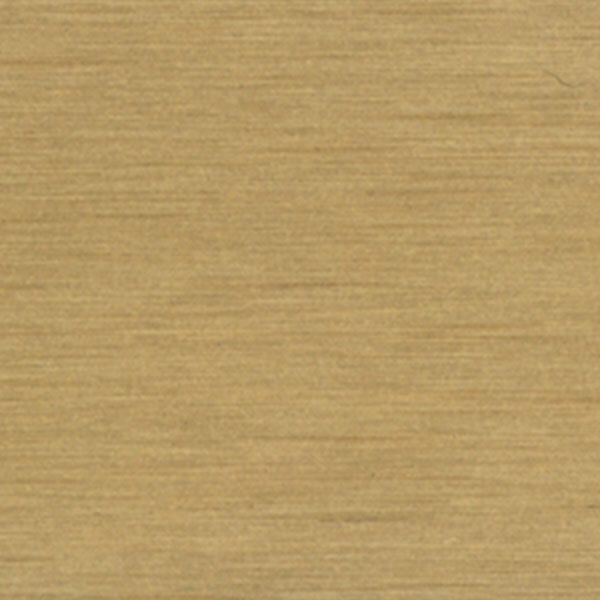 Reliant comes in versatile wood grain vinyl or oak veneer base to match many interior spaces. 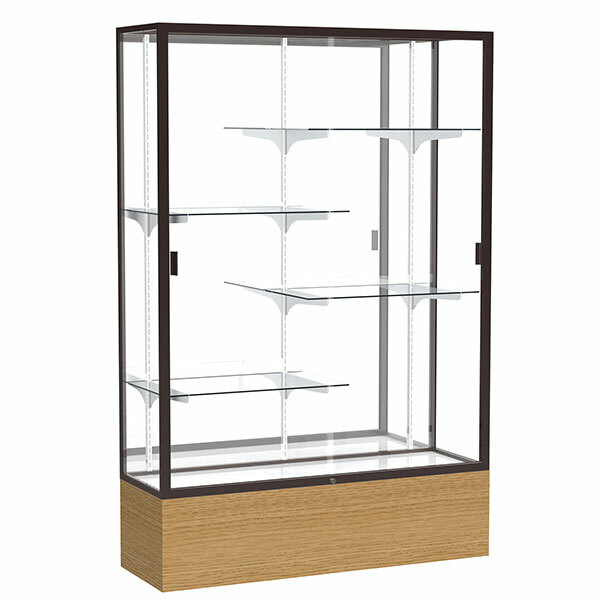 The anodized aluminum framing secures the sliding tempered glass doors with built-in locks. 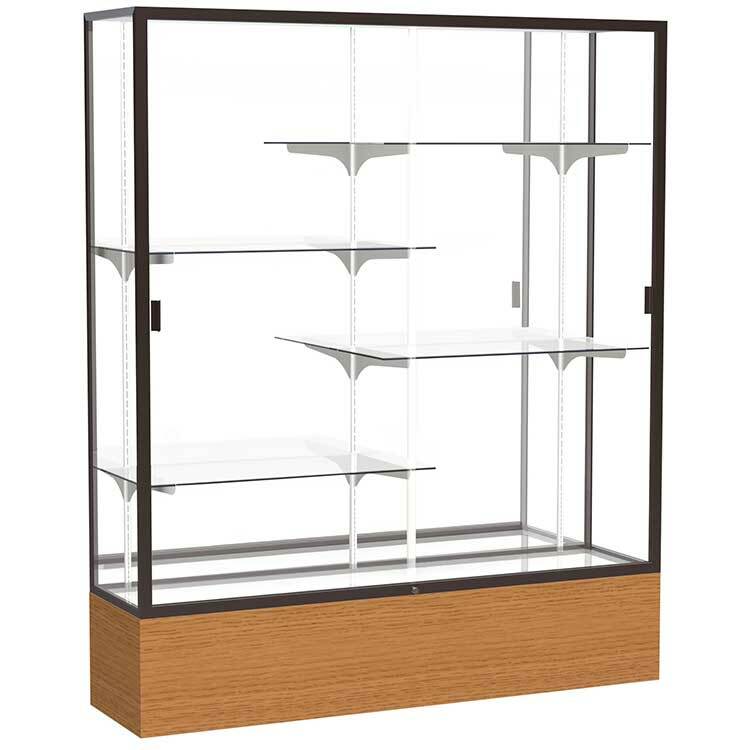 Reliant's adjustable glass shelves allow flexibility in presentation. 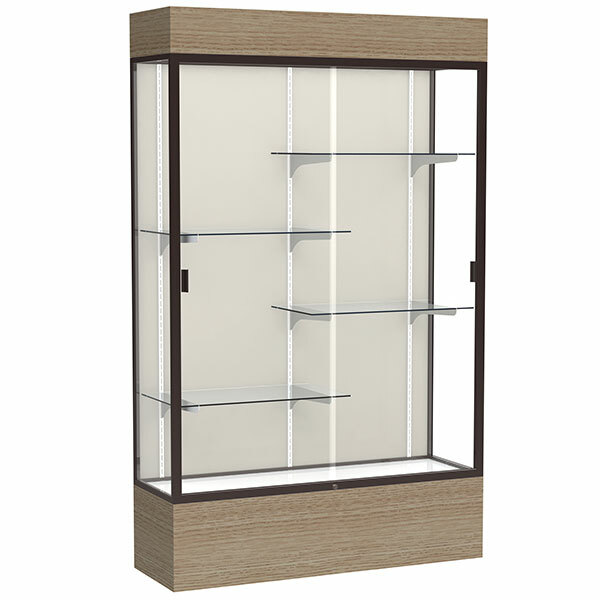 An optional cornice lighting is available to illuminate your displays inside. 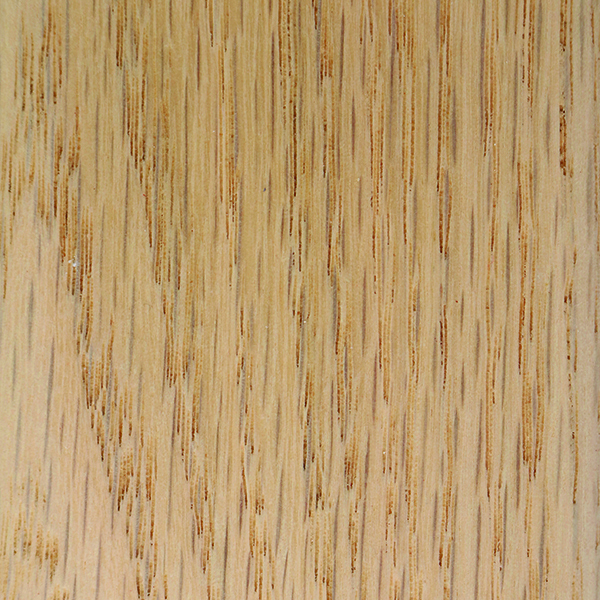 Custom veneer stain matching is available with a provided sample of your choosing. 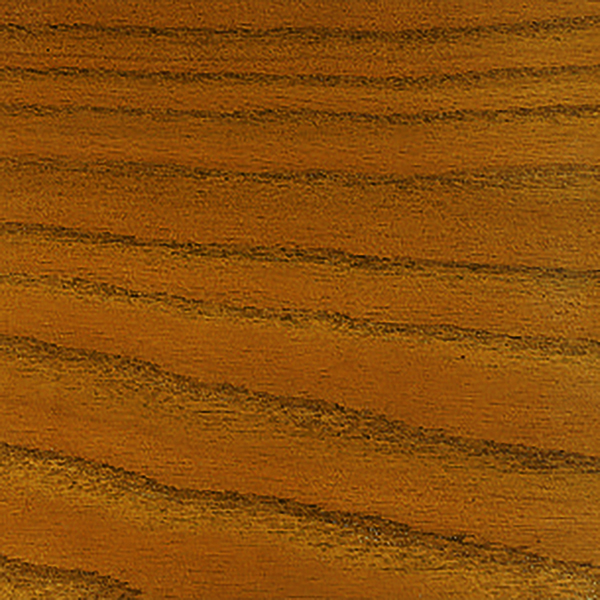 Apply your choice of Wilson Art, Formica or other custom laminates to the base and/or added cornice. 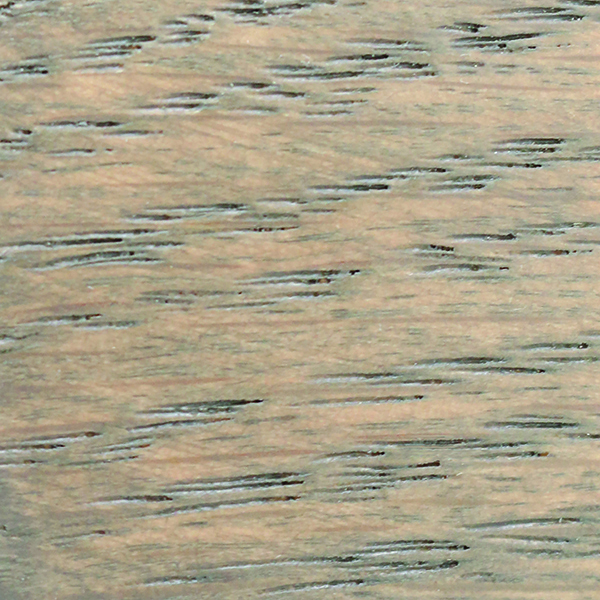 Reliant is backed by Waddell's Limited Lifetime Warranty. 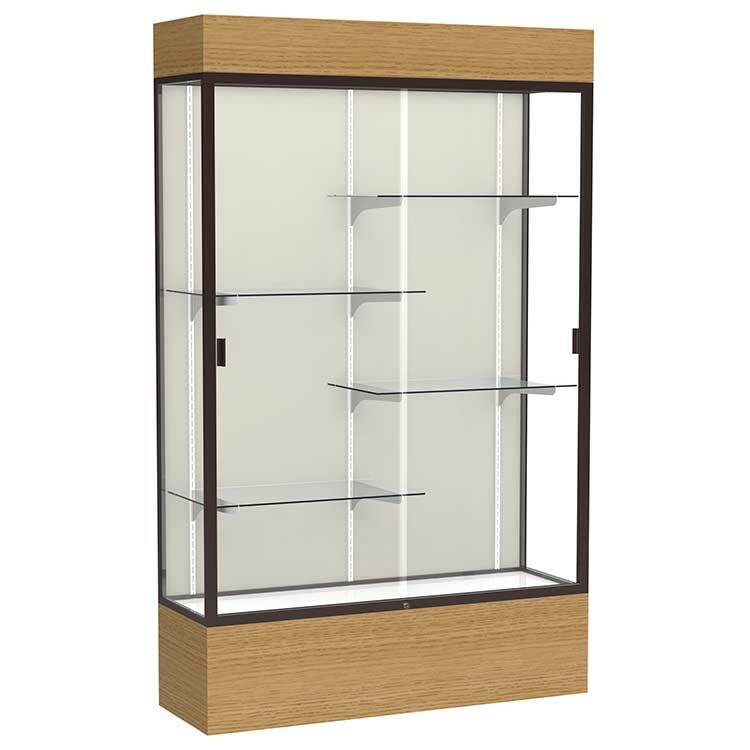 Waddell's Reliant Series combines the strength and durability of aluminum with either wood grain vinyl or oak veneer to frame your accolades. 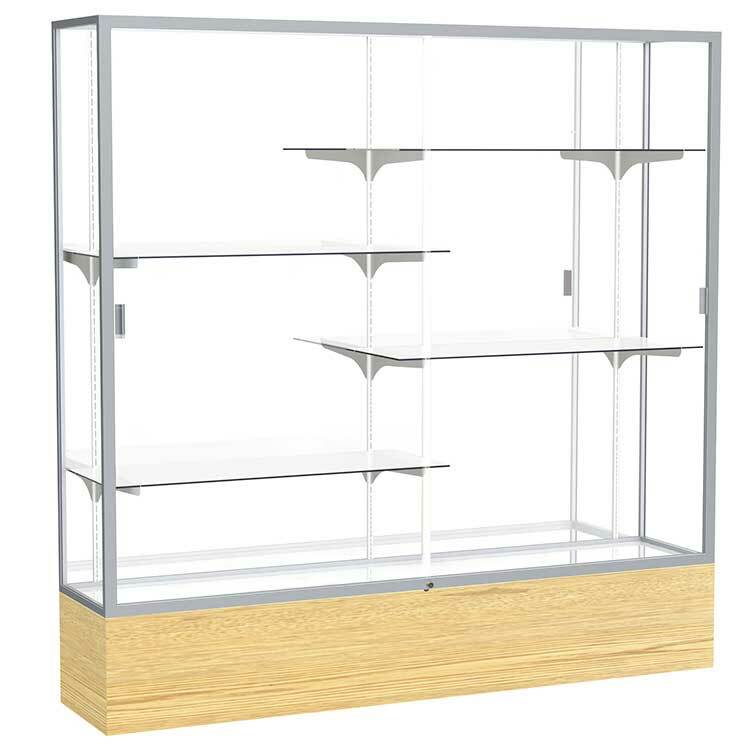 These six-foot display cases are available in three select widths or with an option of a smaller three-foot case, as well. 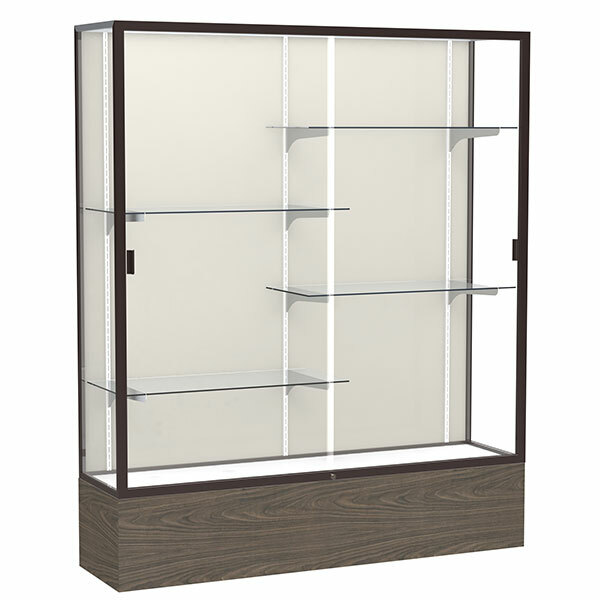 Anodized aluminum framing that is available in Champagne, Dark Bronze or Natural Satin secures the sliding glass doors and incorporates a built-in lock for a protected display of your treasured memorabilia. 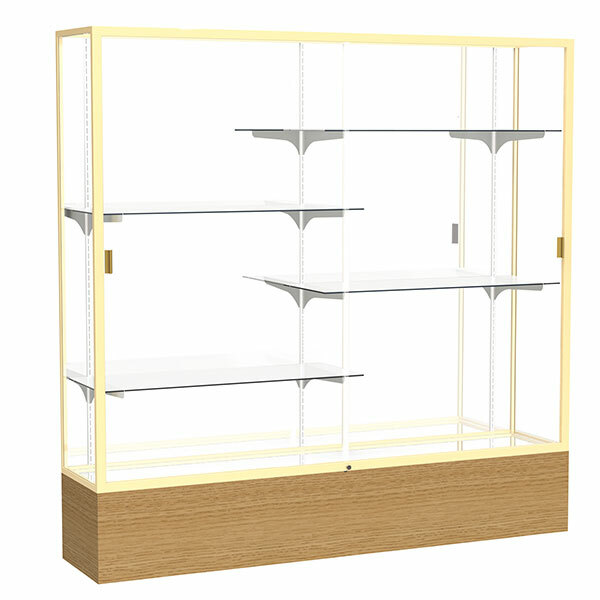 Illuminate and customize your display with a lighted cornice and adjustable shelving. 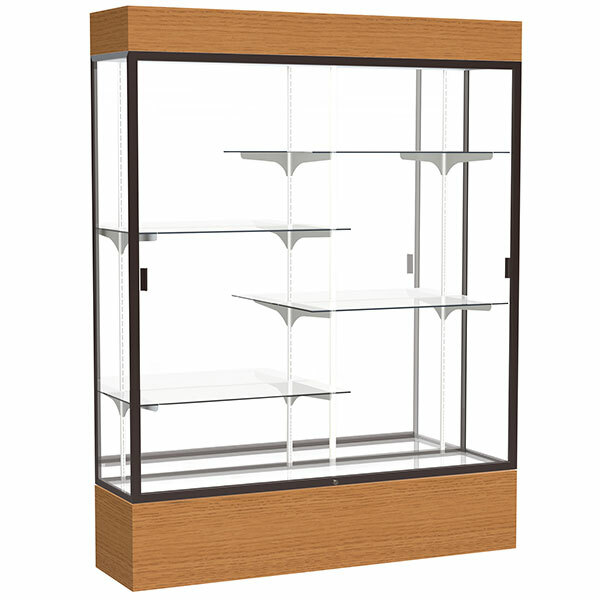 The accent wood completes the design for a clean and uncluttered appearance making Reliant display cases accommodating to either a traditional or contemporary setting. 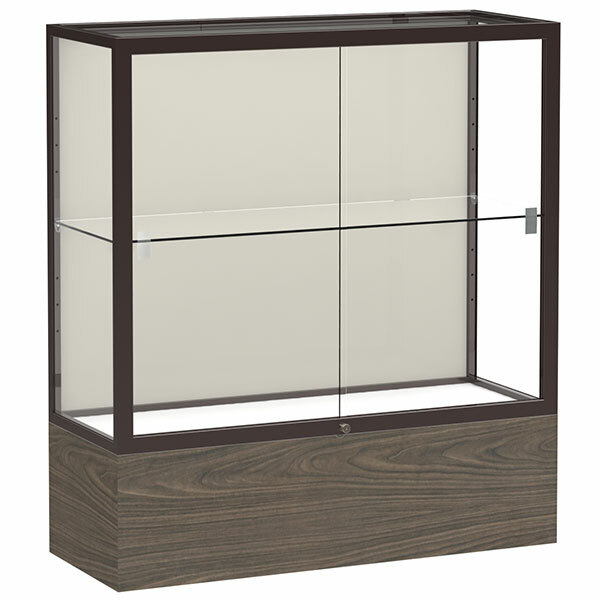 All cases ship to you in Waddell's exceptional packaging and come fully assembled. 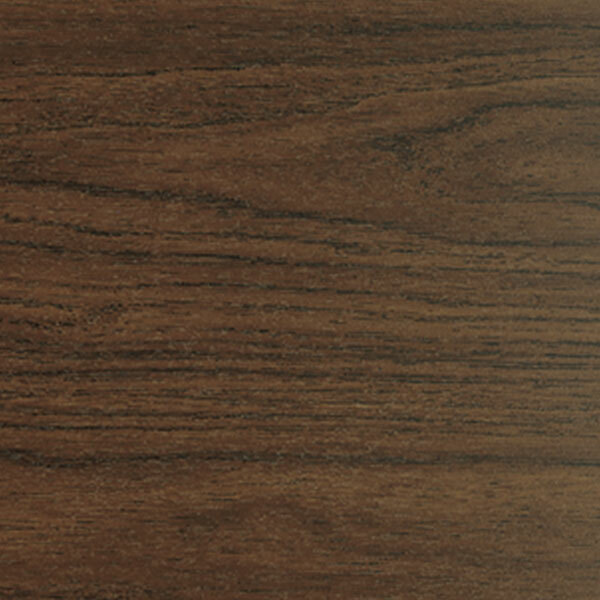 Reliant is backed by Waddell's Limited Lifetime Warranty and made in the USA.